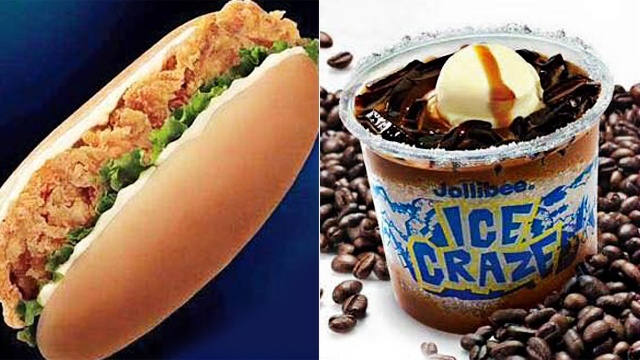 Which Jollibee Items Do You Miss the Most? Do You Remember These Old Jollibee Menu Items? (SPOT.ph) Though we'll always love the Chickenjoy and burger steak, Jollibee has lots of menu items that were sadly short-lived. Facebook page Mga Kwento ni Jollibee posted an album of these and we were hit with a big wave of nostalgia. Relive the times when you could still order the following, and maybe cross your fingers they come back? 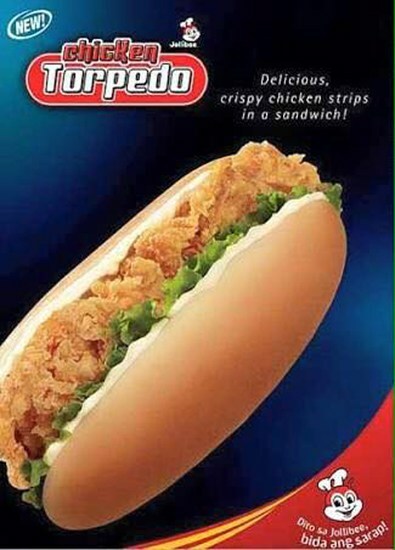 Yes, there was a time when your favorite Chickenjoy came in sandwich form! Jollibee used to offer a more straightforward Crispy Chicken Sandwich, with a crispy chicken fillet between two soft burger buns, and the hefty Chicken Torpedo, with fried-chicken strips, tangy-sweet dressing, and lettuce between two hotdog buns, making the perfect to-go lunch meal. 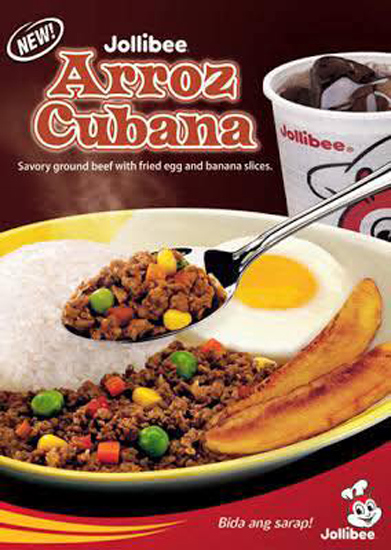 Sometimes, Jollibee went beyond their rice meals to create something a little more unexpected, like the Arroz Cubana, which was inspired by a Pinoy dish called arroz a la cubana. This meal had savory ground beef sauteéd with carrots, peas, and corn kernels, plus rice, fried egg, and fried banana slices. 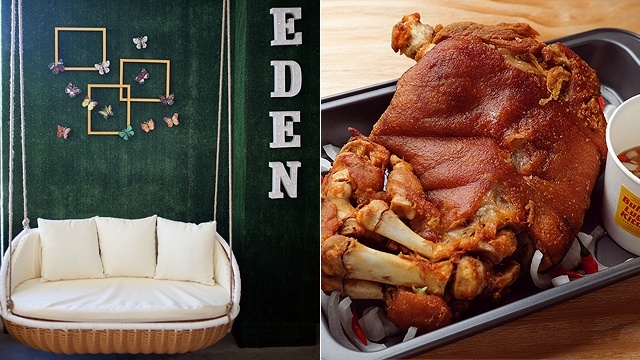 If you wanted something filling and also a bit out-of-the-ordinary, this was it. This Jollibee classic disappeared from the menu quietly, but everyone noticed. 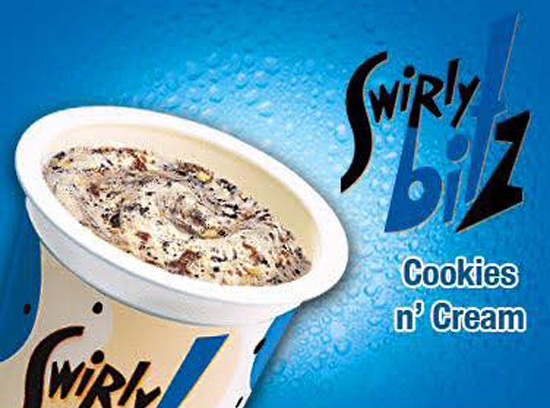 It was the perfect bet when you didn't feel like having a sundae but also wanted a cold treat. This one came with crushed cookies blended with vanilla soft-serve ice cream. Another classic dessert, this is sorely missed especially in this hot summer season. 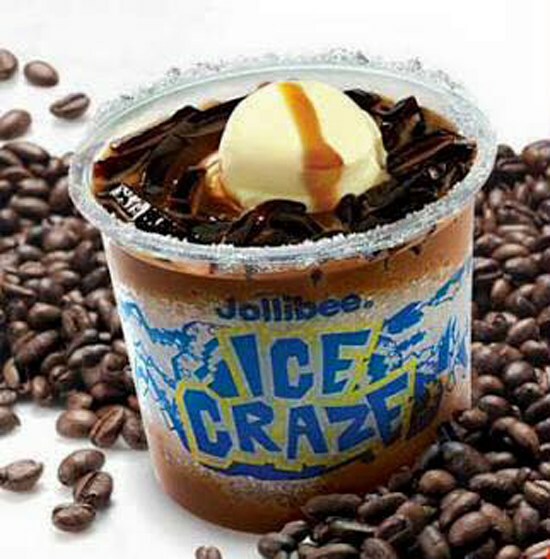 An icy dessert before they were trendy, the Ice Craze had finely shaved ice and a variety of toppings—from the classic macapuno and ube, to fruit bits, and even coffee jelly. These fries felt extra crispy because of their criss-cut shape, making them a joy to munch on. 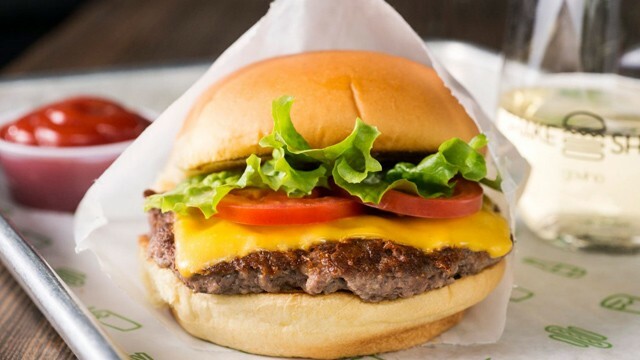 Plus, they came in Savory BBQ and Cheese flavors, too. 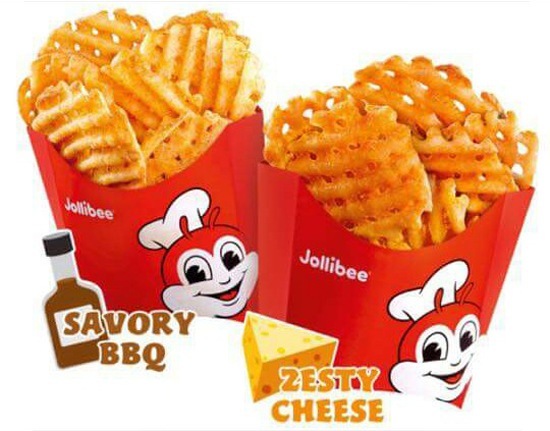 Jollibee sometimes brings back the Criss-Cut Fries for a limited time so we're hoping for its return!